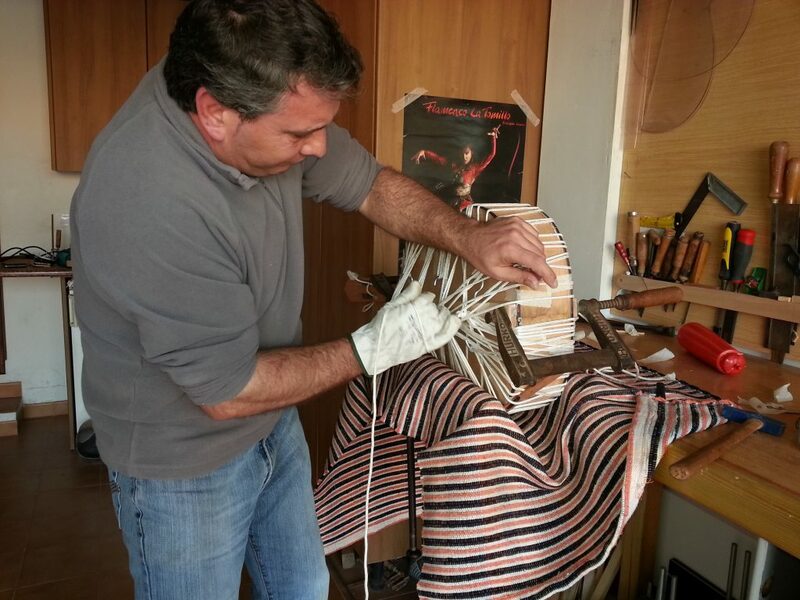 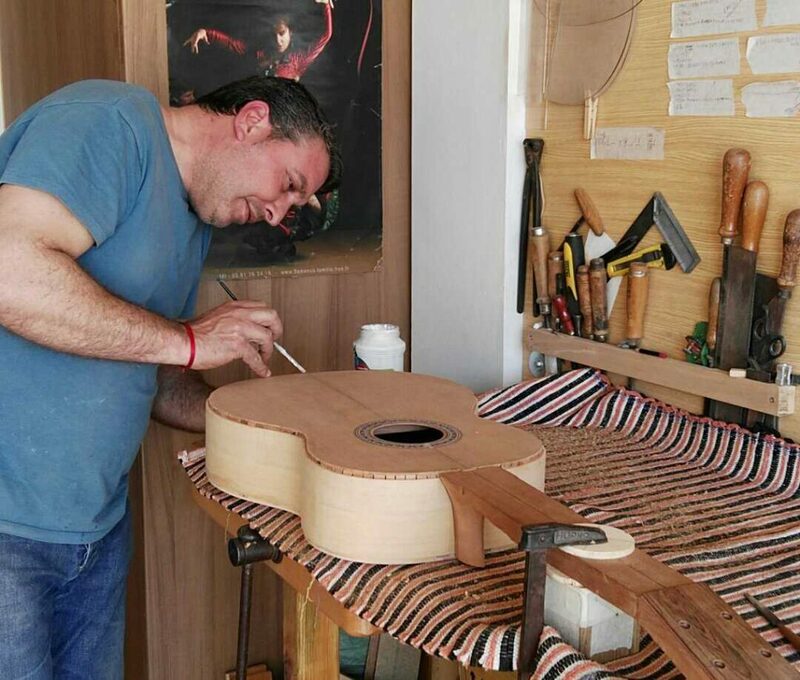 All guitars built in the workshop of Gerundino Fernandez Son are completely handmade. 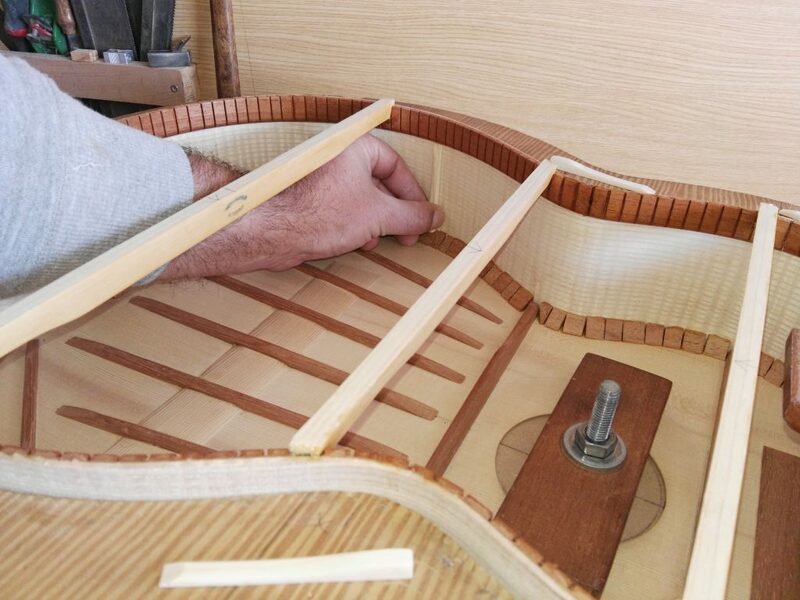 The materials used for construction are noble materials of first quality, the vast majority from the workshop of his father. 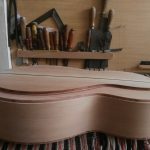 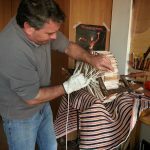 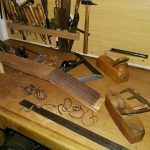 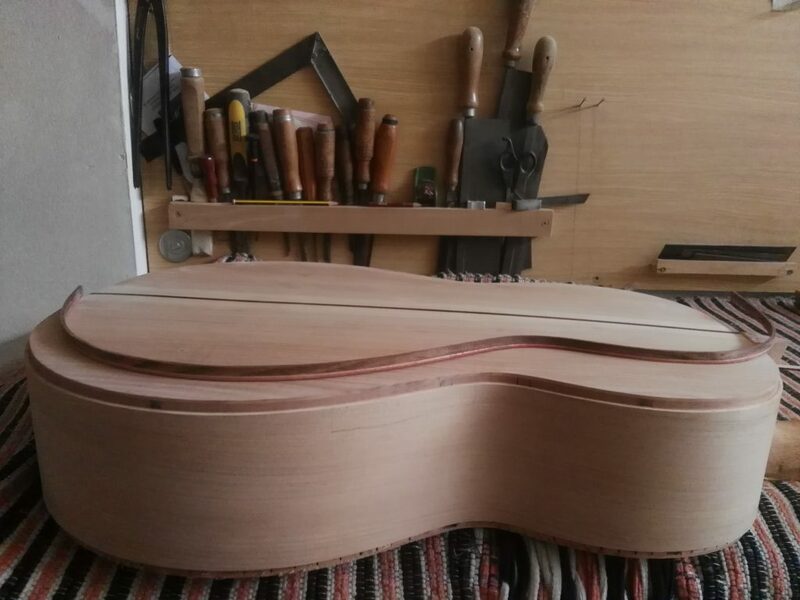 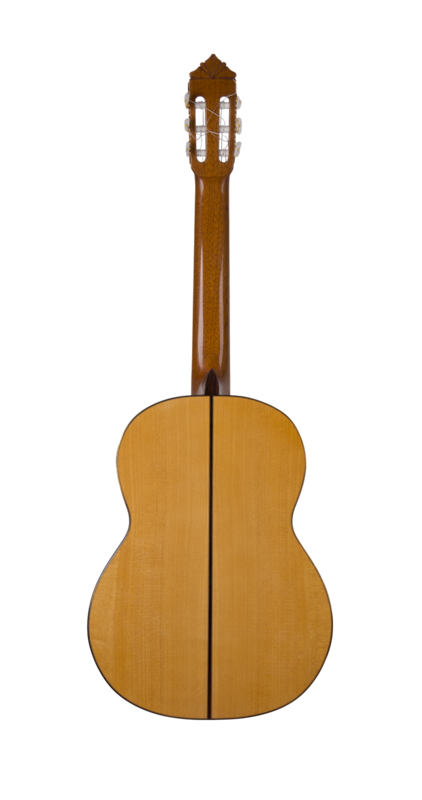 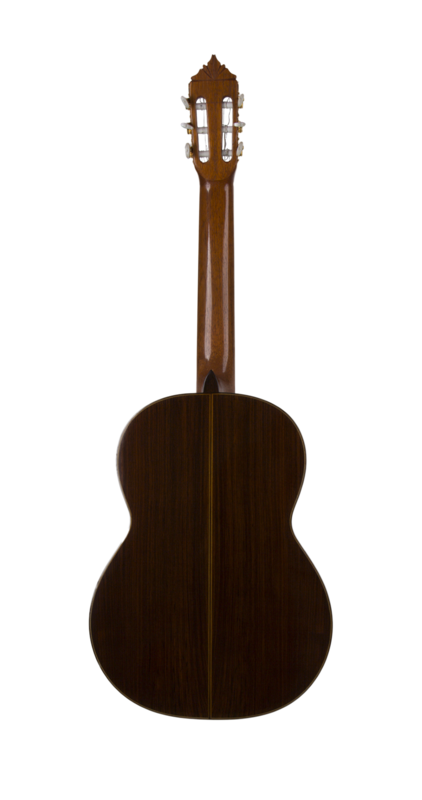 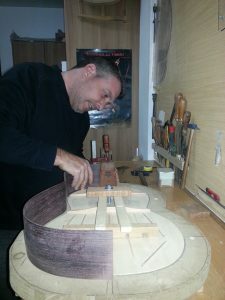 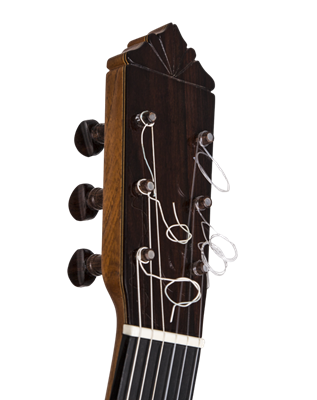 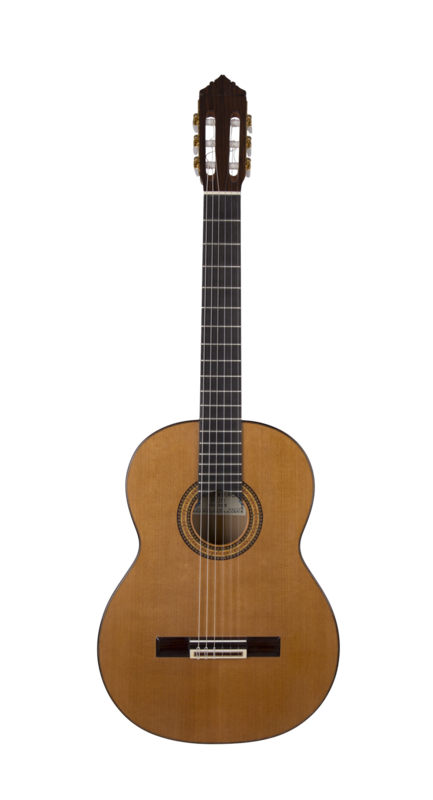 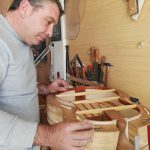 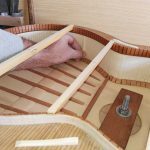 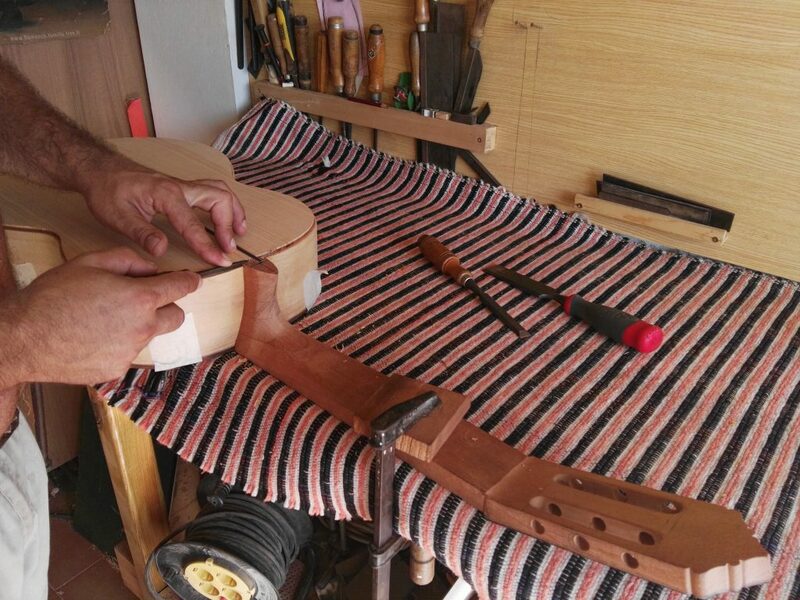 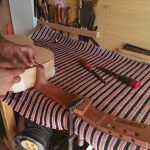 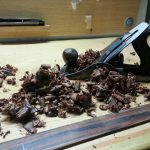 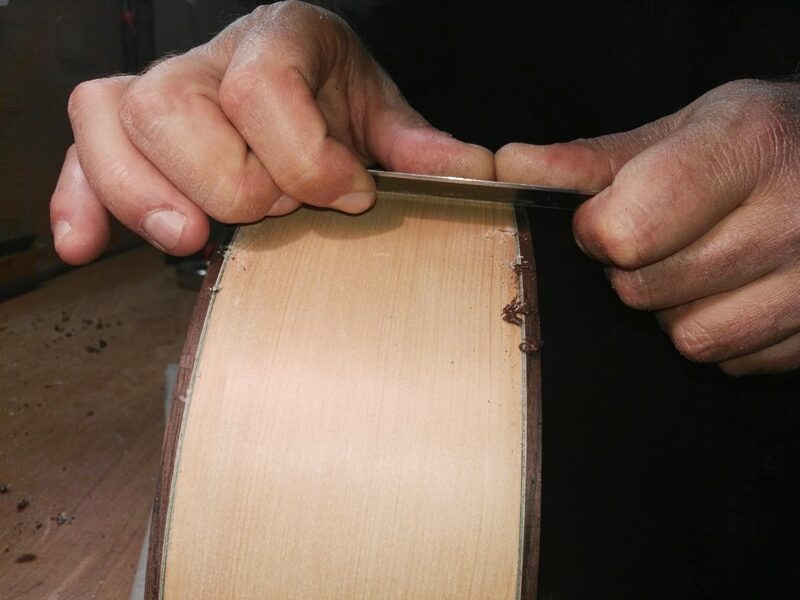 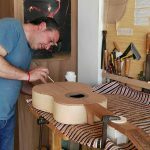 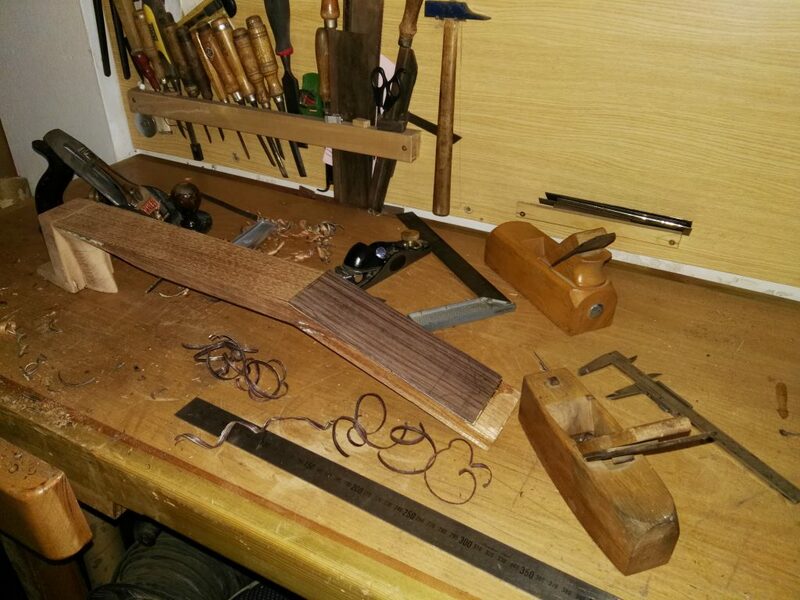 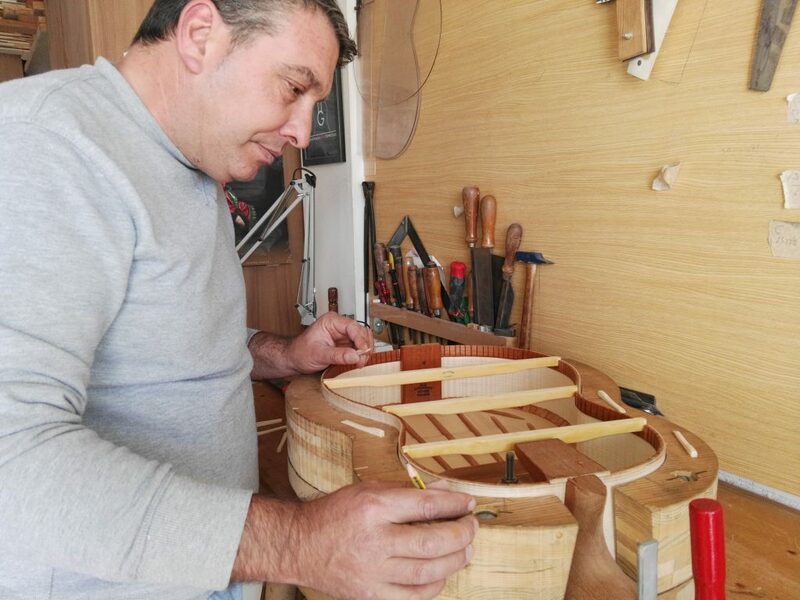 The finishing of his guitars is made of French polish, in both flamenco guitars and classical guitars (these finishes can be changed by the customer). 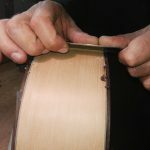 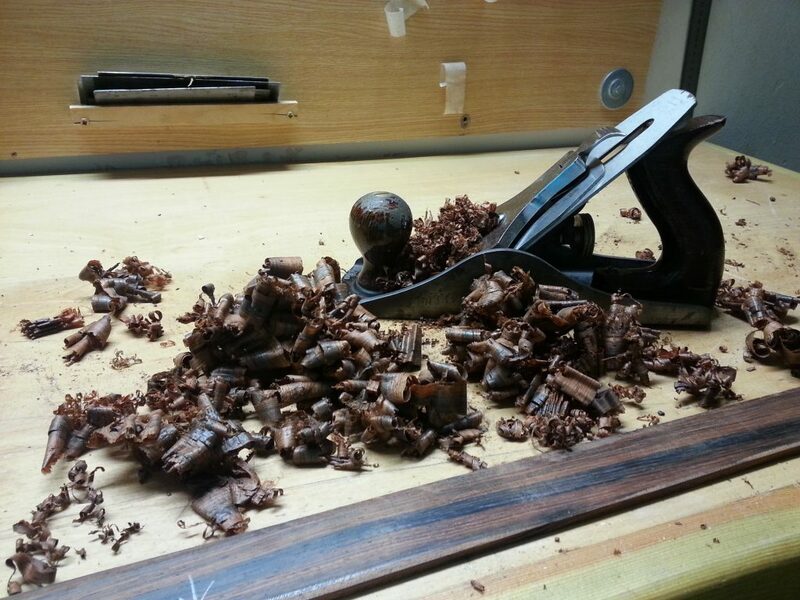 The entire construction process of a handmade guitar takes between 2-3 months.